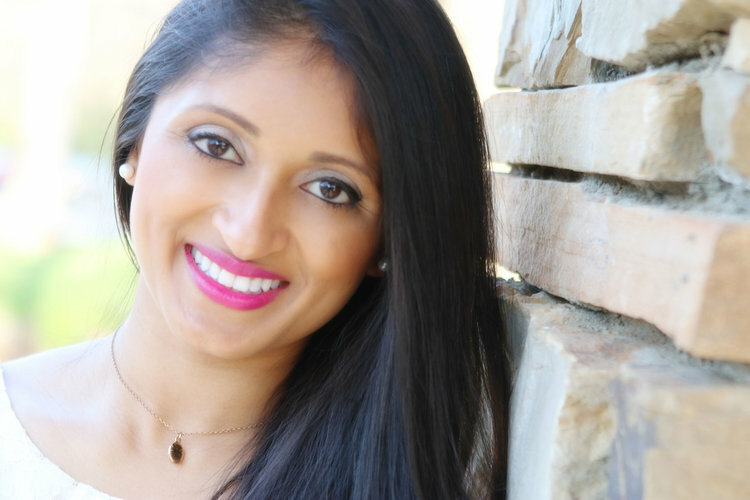 For Dr. Vinita Patel and our dedicated team at Ballantyne Family Dental, we truly value getting to help patients achieve their goals of optimal oral health. Whether the treatment plan is carried out in a day, a week, or months, our goal is to cater to each patient’s unique needs so we help transform their smile. Serving those in Ballantyne and the surrounding Charlotte communities, our staff has the training and expertise to provide patients of any age with quality treatment that renews health and function, while also enhancing aesthetics. Contact Ballantyne Family Dental, your dentist near Charlotte to schedule an appointment. The goal for Dr. Patel when opening our practice was to provide patients with complete care. In addition to her initial credentials, she is committed to attending continuing education classes, taking as many advanced courses available to her each year so she can maintain and enhance her skill set. This commitment helps build patient trust and ensures they have a comfortable and gentle experience. Since she started shadowing dentists early on in college, Dr. Patel found herself intrigued by the profession. It allowed her the perfect opportunity to couple her knack for modern science and technology with her desire to provide exemplary and compassionate customer care. Our mission at Ballantyne Family Dental is to treat you like family. Every patient receives a warm and friendly greeting from the very first phone call or visit to our practice. We offer convenient online forms to make the paperwork process easy and efficient. This allows us to focus every minute of your initial appointment on getting to know you, your oral health, and goals for treatment. We start the appointment by giving you a tour of the office and introducing you to everyone. This helps create that family-friend atmosphere we aim to provide. Our newly built office is clean and modern. With an abundance of natural light and plush chairs in the operatories, Ballantyne Family Dental is more like a home than an office for our patients. We also offer the latest in dental technology, including digital x-rays, so you can count on precise and thorough care regardless of the extent of your treatment plan. At Ballantyne Family Dental, we make it easy for our patients to receive top quality and comfortable care from Dr. Patel. With our personable approach and ability to perform nearly any dental treatment, you will leave our office feeling confident in your smile and the care you received. We proudly serve those living or working in Ballantyne, Indian Trail, and surrounding communities throughout Charlotte. Awesome office! They have iPads and Bose headphone! Chairs are super comfy and staff is super nice! 5/5 recommended!